Elegance at its best!!! 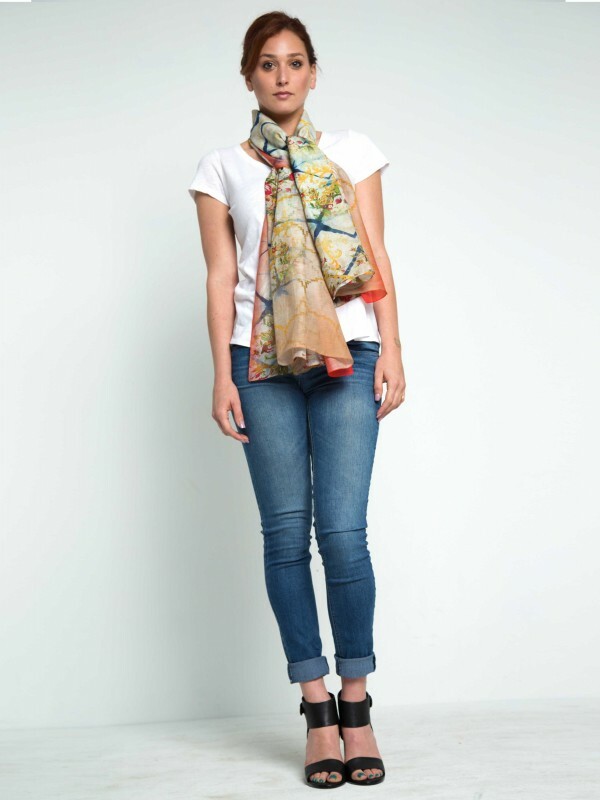 This gorgeous scarf print blends the vintage florals, traditional indigo shibori art and modern pop of Vermillion seamlessly. 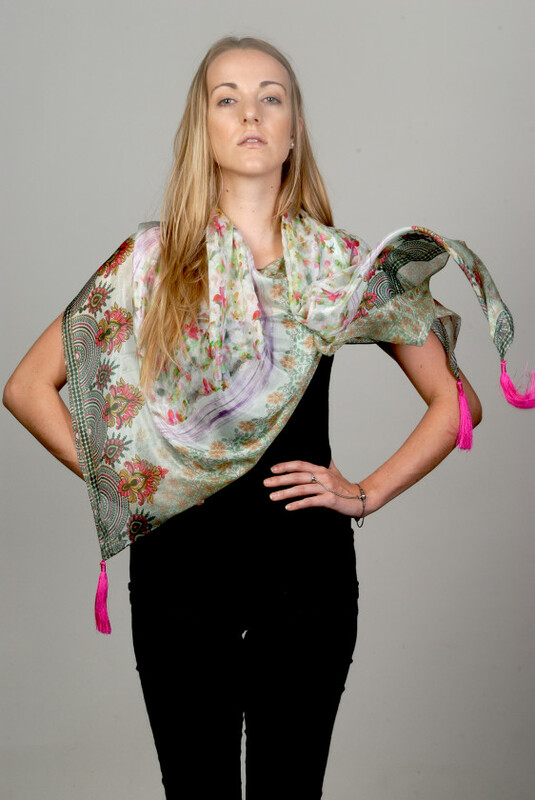 Cotton Silk is one of our favorite fabrics, it has right amount of sheen, volume and drape. You will love this!! 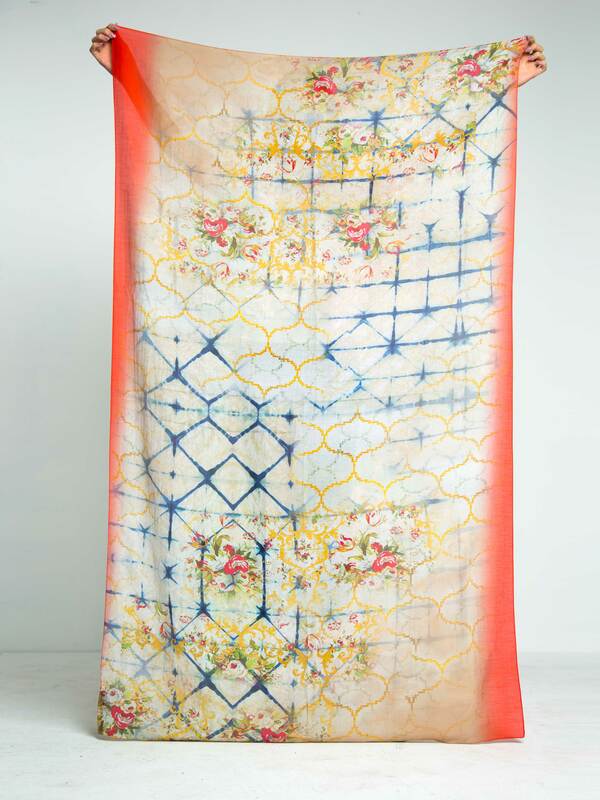 Wear this Scarf as a sarong, turban or tie it to your casual beach bag. 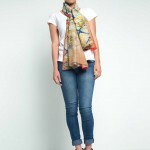 Be the first to review “Indigo Vermillion Shibori Cotton Silk Scarf” Click here to cancel reply.